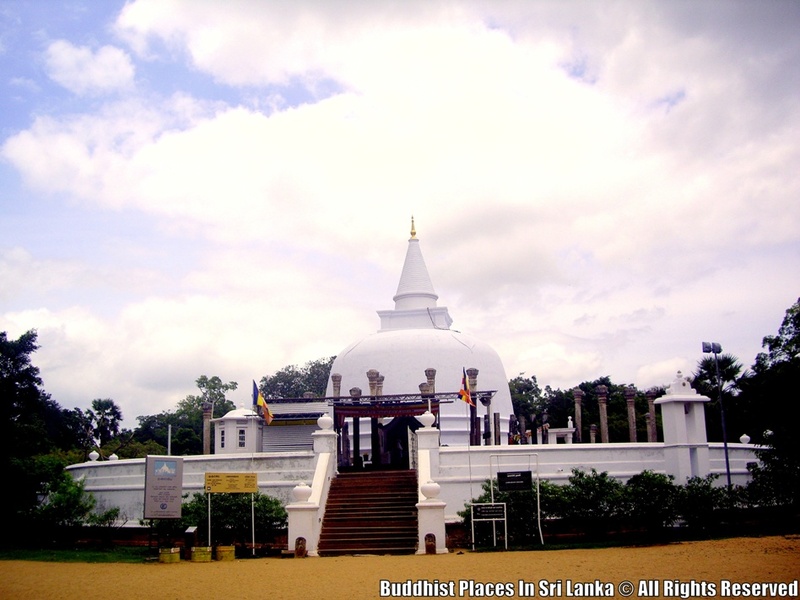 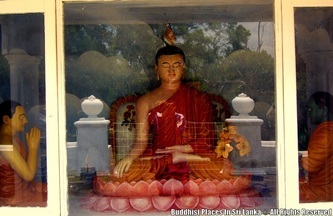 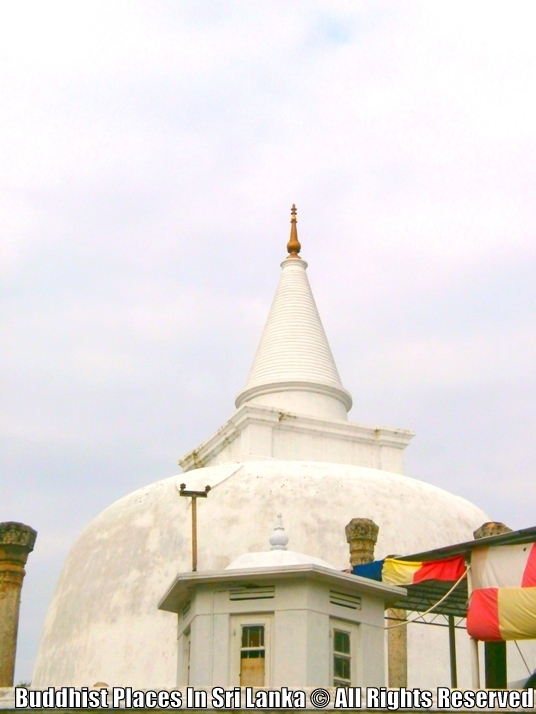 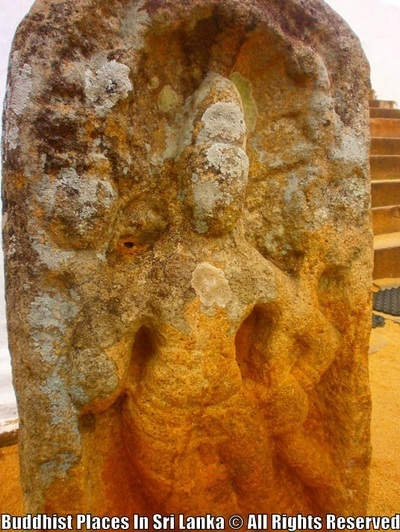 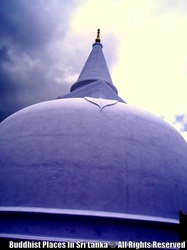 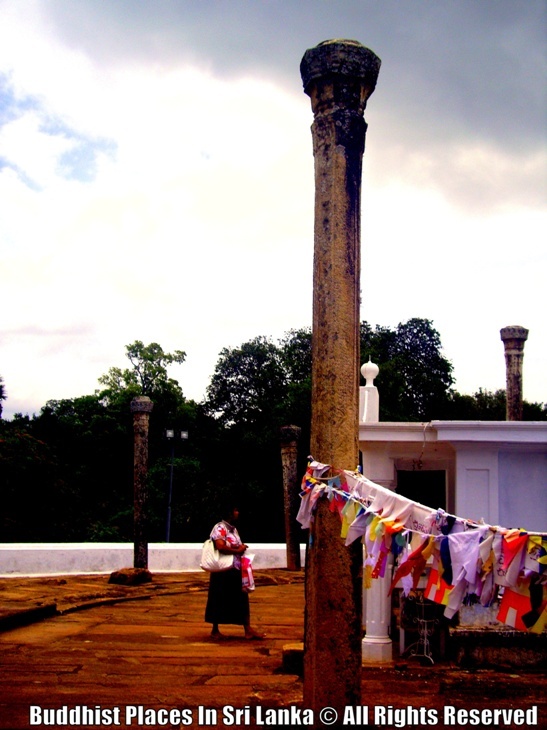 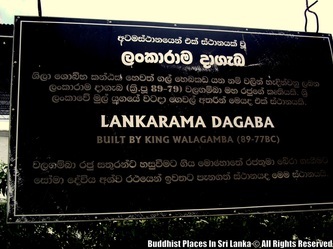 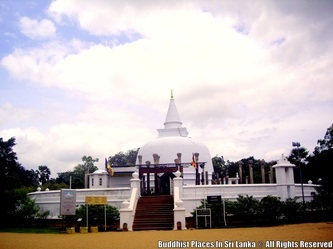 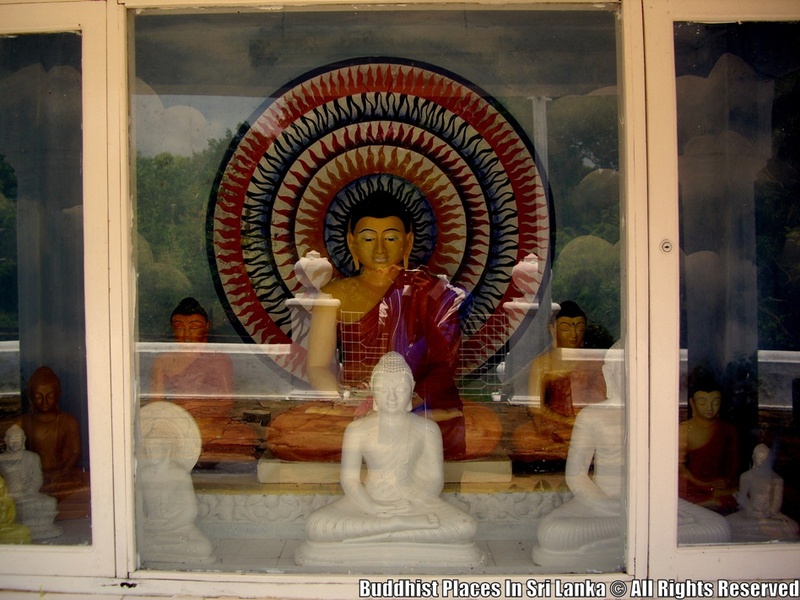 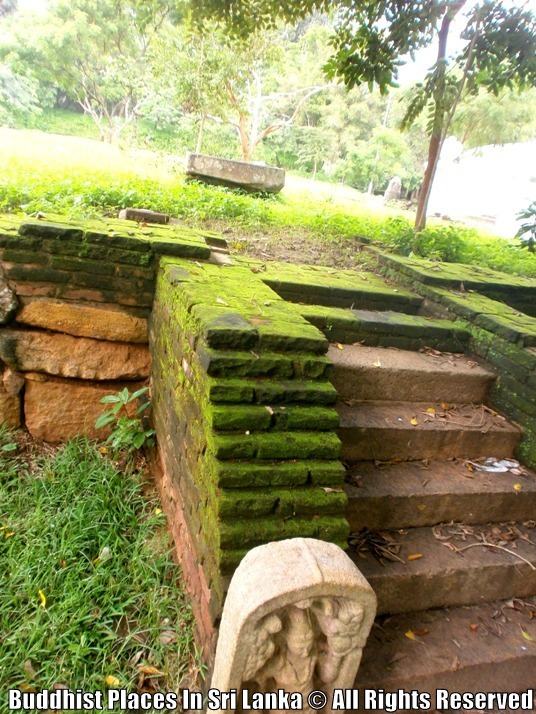 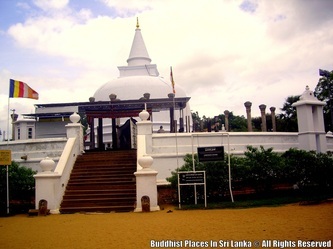 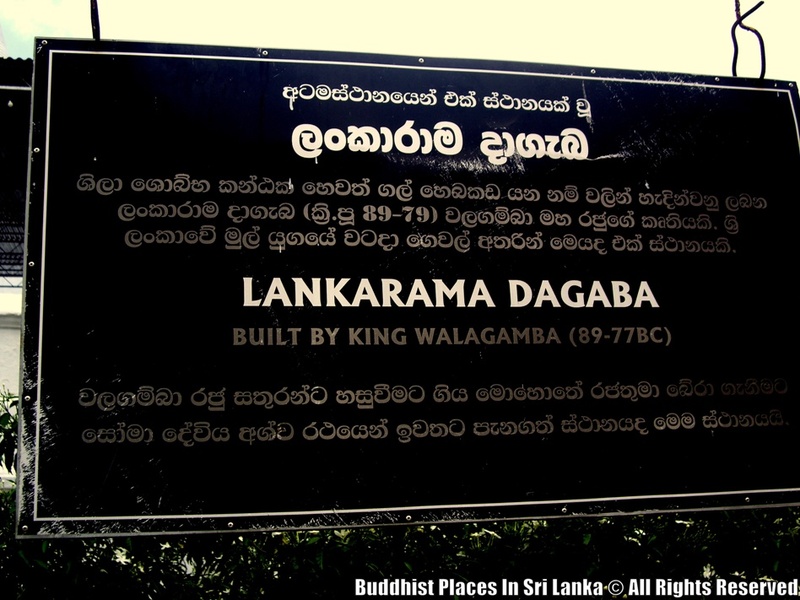 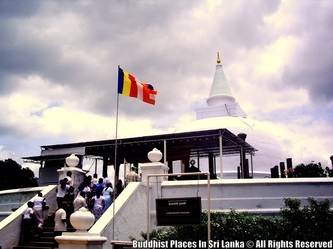 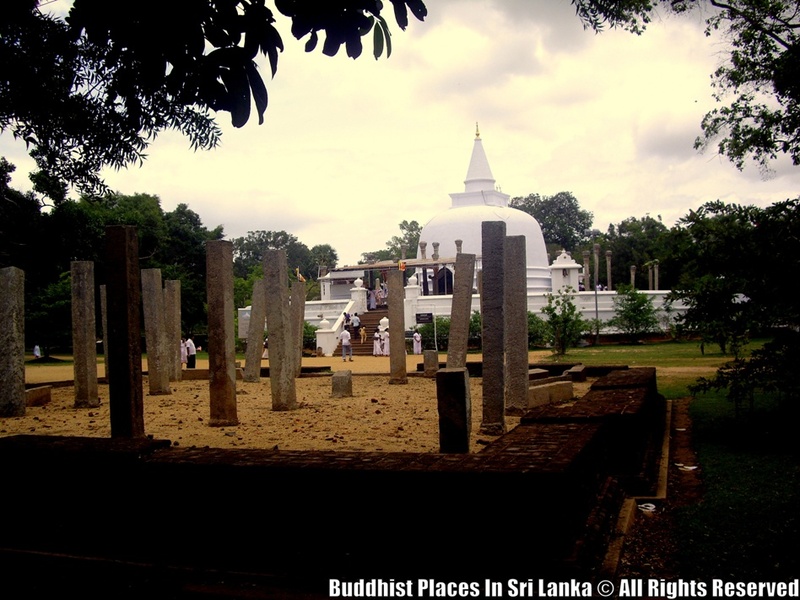 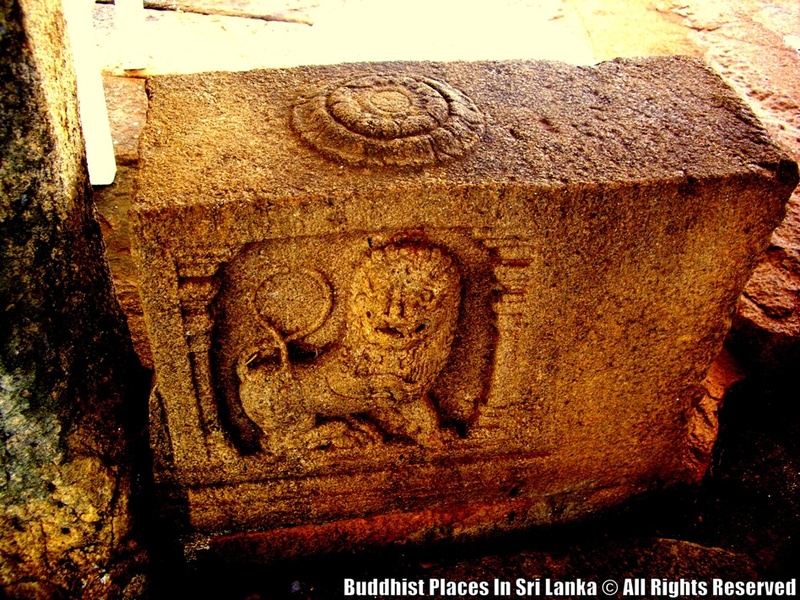 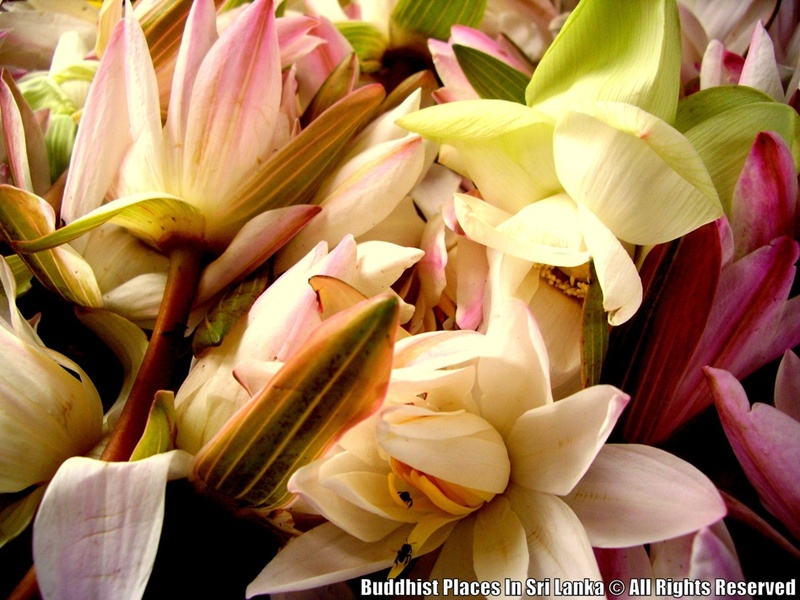 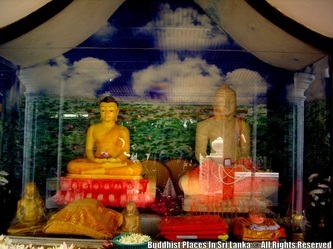 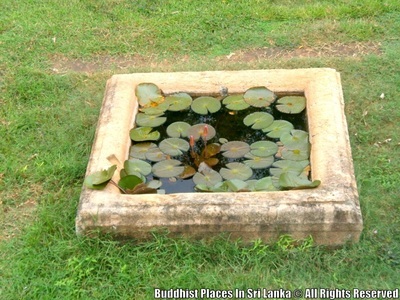 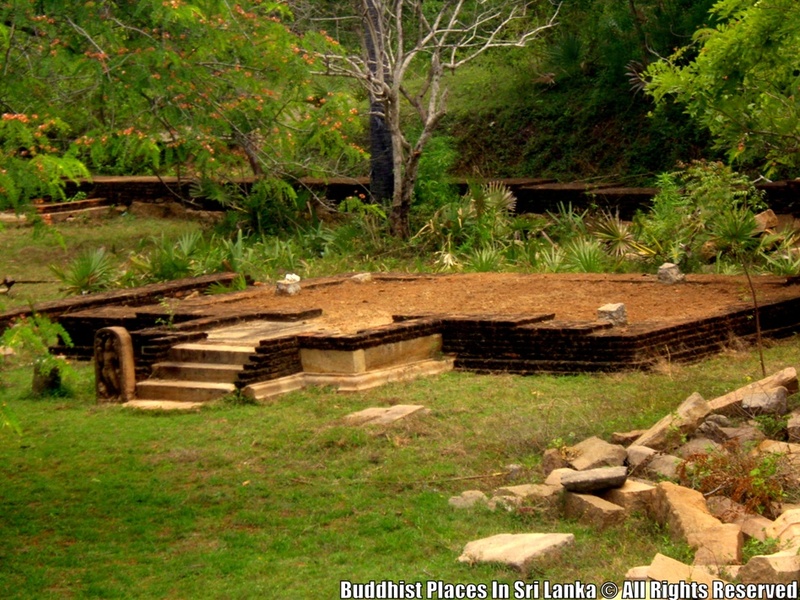 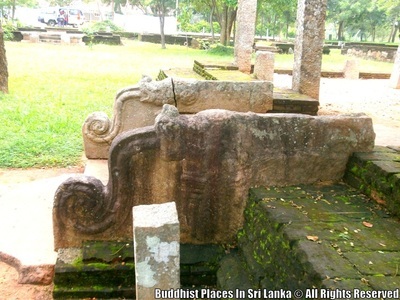 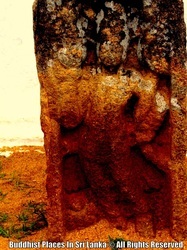 Lankarama is a stupa built by King Valagamba, in an ancient place at Galhebakada in the ancient kingdom of Anuradhapura, Sri Lanka. 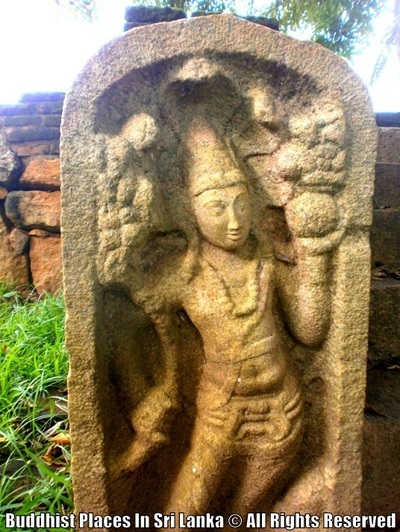 Nothing is known about the ancient form of the stupa, and later this was renovated. 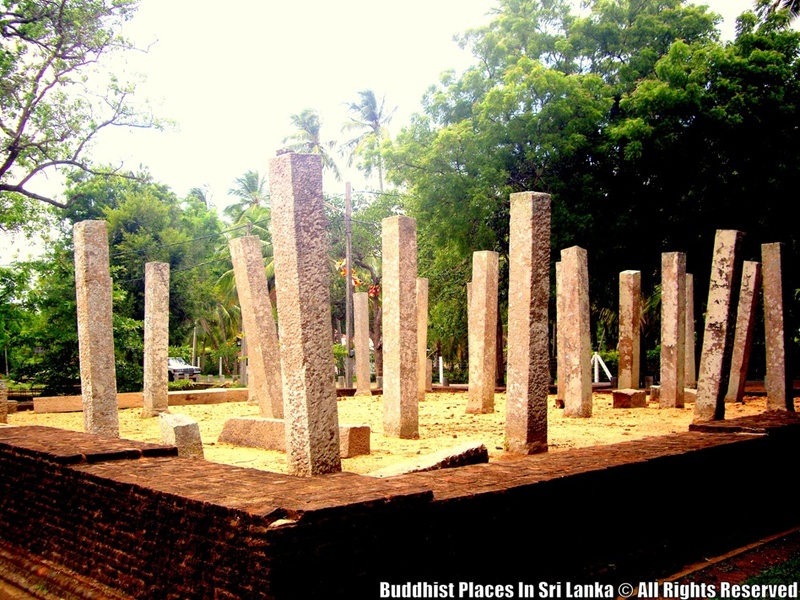 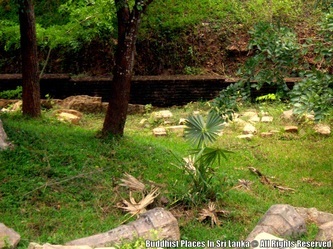 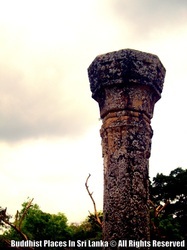 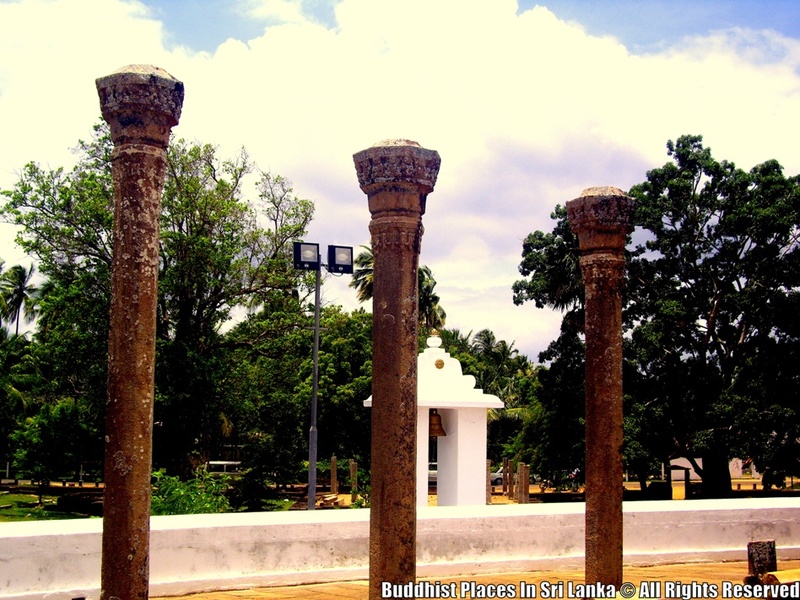 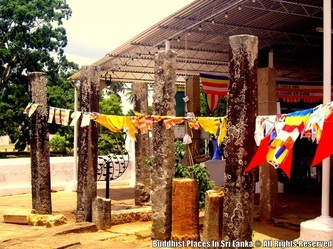 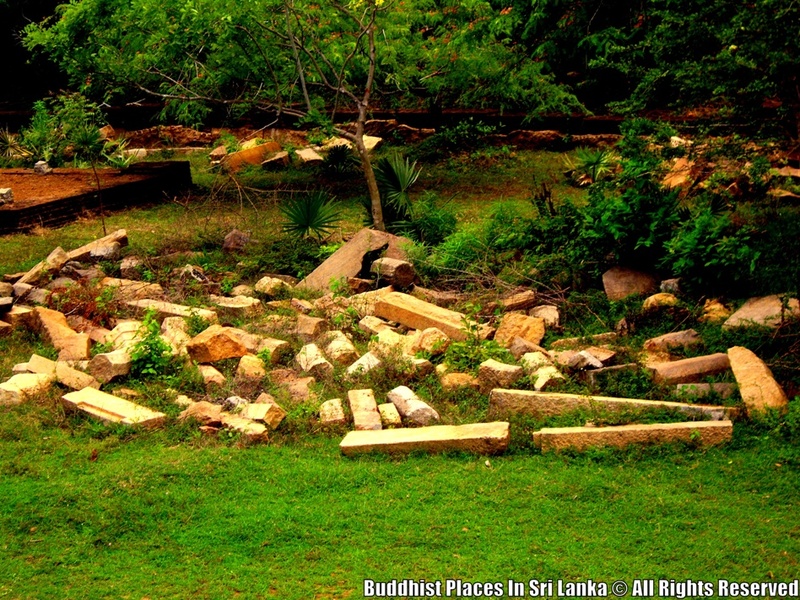 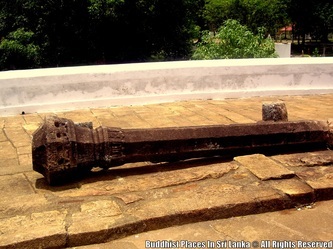 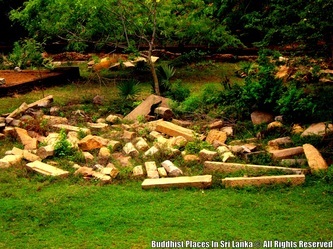 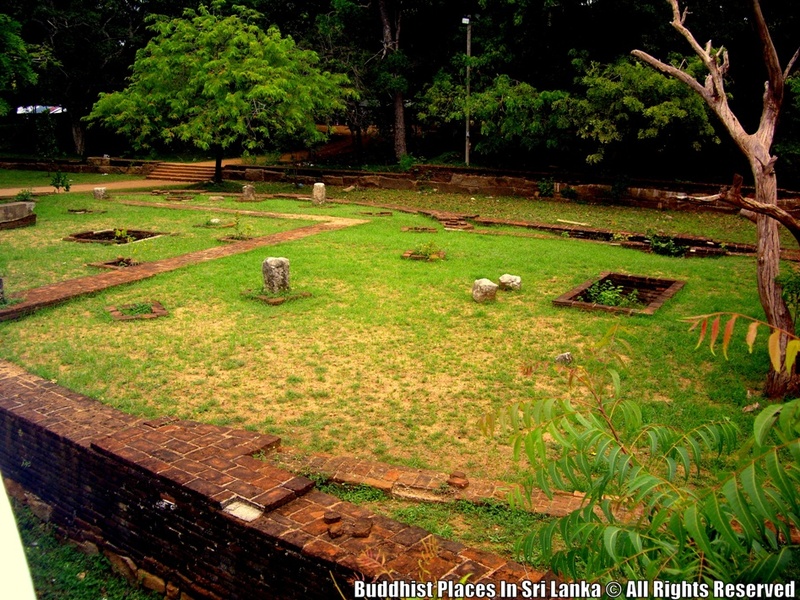 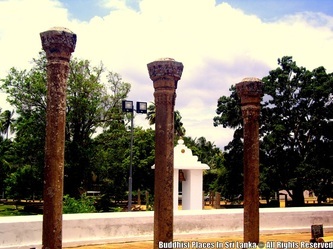 The ruins show that there are rows of stone pillars and it is no doubt that there has been a house built encircling the stupa (vatadage) to cover it. 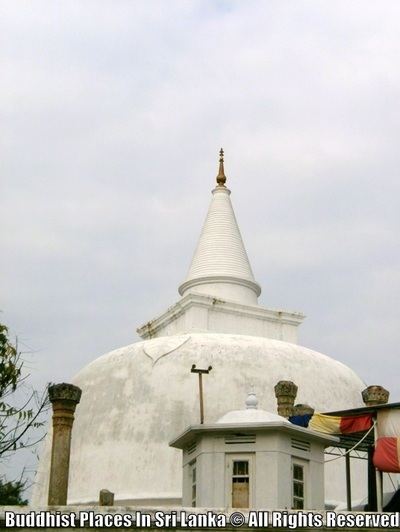 The round courtyard of the stupa seems to be 10 feet (3 m) above the ground. The diameter of the stupa is 45 feet (14 m). 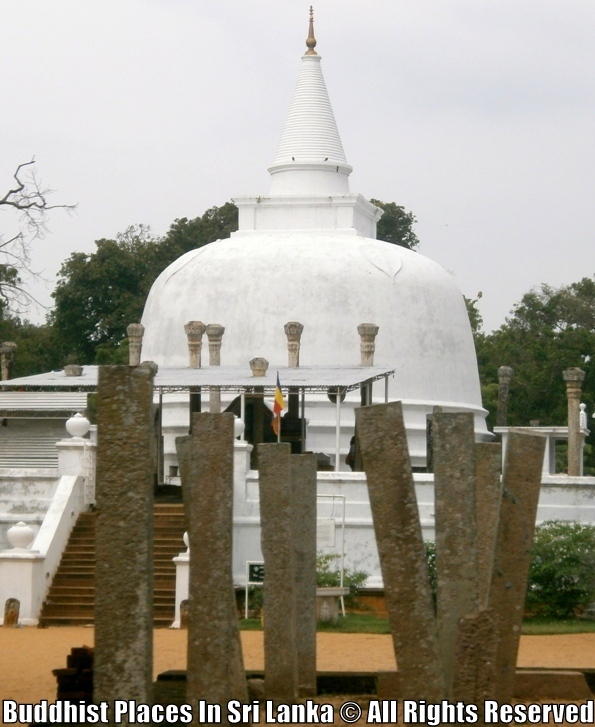 The courtyard is circular in shape and the diameter is 1332 feet (406 m).